EduCBA IT Academy uses studio quality narrated videos to teach technology the way it is used in industry and in the professional world. Their emphasis is on teaching real life skills that are essential in today's commercial environment. Srinivas is a co-founder of JSinfosec. He is a Cyber Security Enthusiast, writer and a Speaker. 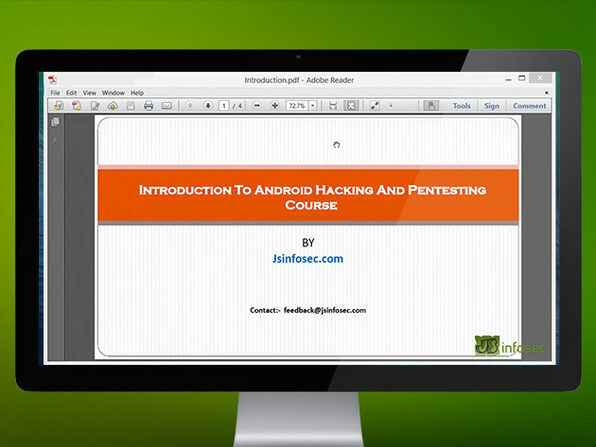 His area of Interests Include Web Application Pentesting, Android application Fuzzing and Pentesting. John is the other co-founder of JSinfosec. He is an Infosec researcher, Freelance Pen tester and a blogger. He has more than 5 Years of experience in the field of Information Security. His area of Interests Include Wireless Security and Penetration Testing, Android Security & Forensics. 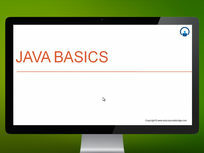 Dr. David Janzen has been teaching students and professionals to program for over fifteen years. He is a Professor of Computer Science at Cal Poly in San Luis Obispo, a consultant and trainer with Simex, and co-founder of Steadfast Innovation, LLC, creators of the Papyrus natural note-taking app. Describe the Android architecture and application development model. 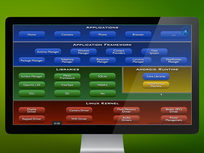 Install and configure an Android application development environment. Develop and deploy a simple Android application. Create an Activity and implement callback methods to listen for lifecycle events. Transition from one Activity to another with an Intent. Configure an application via the AndroidManifest.xml file. Package an Android application within an .apk file. Access resources programmatically via the generated R.java file to optimize maintenance and localization. 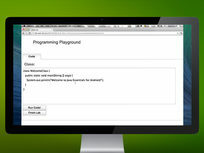 Define and retrieve string, boolean, integer, color, dimension, style and image resources. Build interactive activities with various Android user interface controls. Delegate long running tasks to worker threads and use Handlers or AsyncTasks to update the user interface within the UI thread. Jamie Romero is a dynamic instructor and expert programmer. 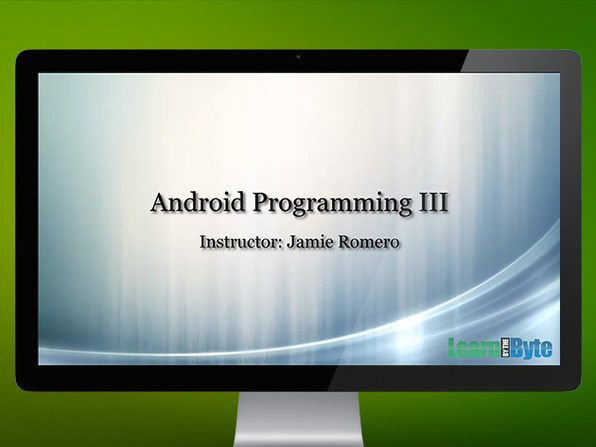 He has taught over 350 classes to programmers from companies like Hewlett-Packard, Lockheed Martin, and Boeing. 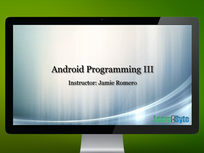 Jamie's energetic style and up-beat attitude are just what you need for an online training course. 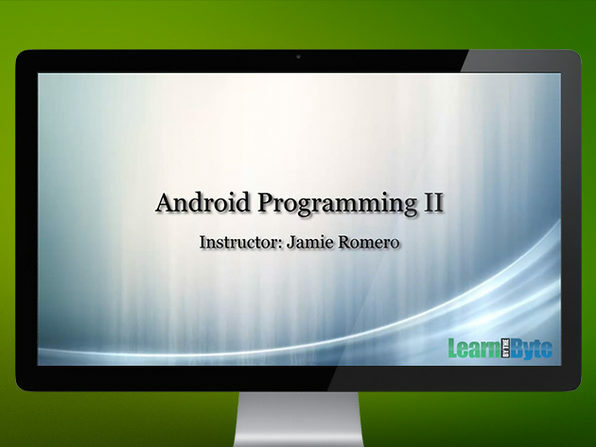 Expand Your Android Programming Skills!